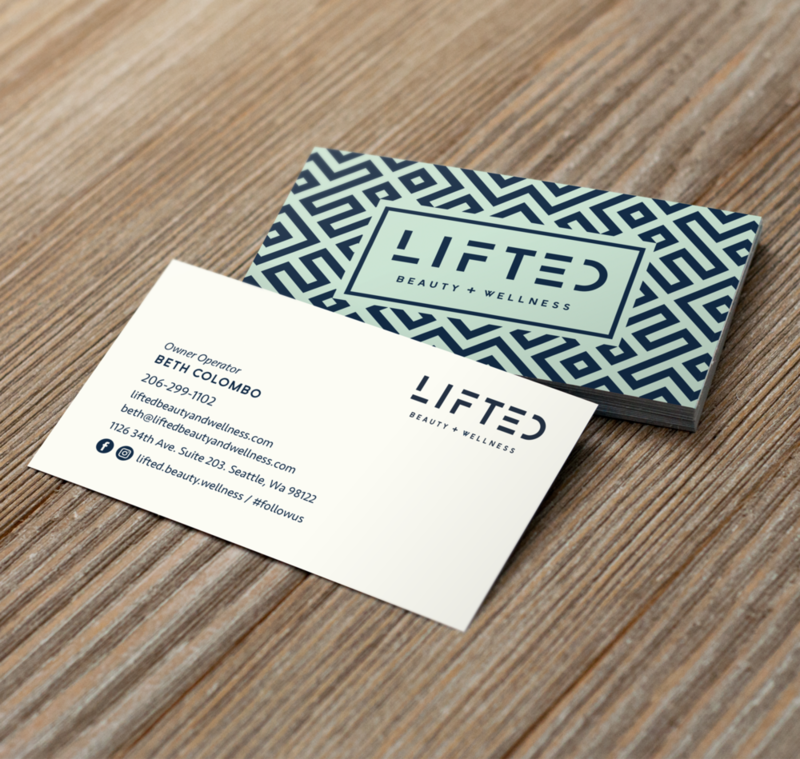 Lifted Beauty + Wellness / Logo development & Branding — JDC Johnson Design Co. It was a great experience working with Lifted Beauty and Wellness on developing the companies logo design and branding. LB&W is a health spa located on Capital Hill in Downtown Seattle. The spa specializes in cosmetic and personal care for both men and women. The project objectives included logo development, branding and signage for the building. The concept behind the design campaign was to create a brand that is modern with a minimalist style. The style and mood of the designs are intended to attract a gender neutral target audience.